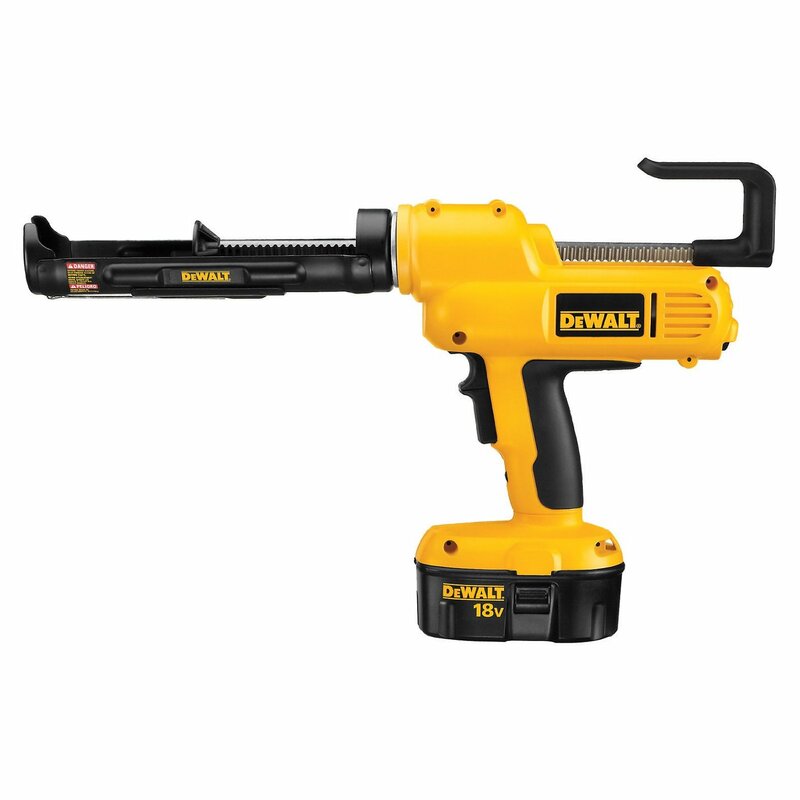 I used this 18 volt cordless battery powered caulk gun to quickly spread the caulk for the crawlspace tarps without tiring out my hands with the manual caulk gun. With lots of caulking to do, I think the gun is worthwhile but Dave doesn’t like the automated application. He says it is too difficult to control and prefers the manual caulk gun. He also has larger and stronger hands though. This seems like a gimmicky tool, but it works and has good reviews on Amazon where I bought it. At the time it was about $200. We have plenty more caulking to do to put up the air barrier membrane and I’m sure more caulking will be called for around the place. So I’m glad I have this option. It works best for large jobs of course. For small shorter jobs, like caulking the vent patch, I just used the manual gun. It is the long stretches of crawlspace walls for the tarp edges where this really saves time.